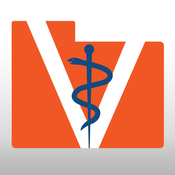 Description: Illinois DVM was designed for our veterinary referral population giving them quick access to pricing, contacts, tools, news and more. Chemistry flash cards that are web-based, designed for phone-sized screens and can be used off-line once you’ve accessed it. Official mobile app for the University of Illinois Athletics. This is your one-stop shop for everything Fighting Illini, including breaking news, live game coverage, ticket specials, and more! 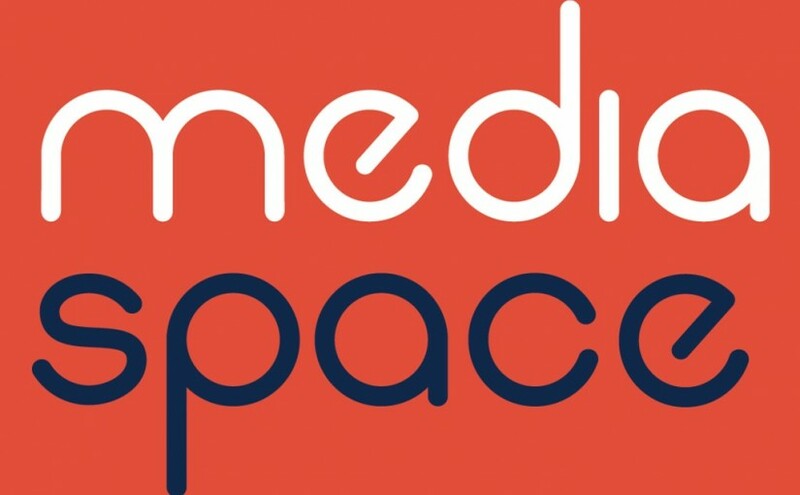 Illinois MediaSpace is a new campus tool to provide all Illinois users a place to host and distribute their media. This service is available to all users and provides a YouTube-like interface. Does your course use Blackboard Collaborate? Use the mobile app on your device to connect on the go. With Blackboard Collaborate Mobile, you can join web conferencing sessions right from your device. Learn anything, anywhere with the Coursera App. You’ll have access to courses on business, computer science, data science, the humanities, and more—all developed by top universities from around the world. Earn certificates for courses and projects created in collaboration with top employers, to teach the skills you need to succeed. 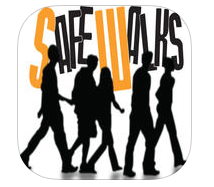 SafeWalks is a courtesy service provided to University of Illinois students, faculty, or staff, so that they do not have to walk alone within the campus area. Criminals target individuals who are walking alone or traveling in dark areas. By walking together, we significantly reduce our chances of being targeted by a criminal. This official app to view student class schedules is brought to you by AITS and the Office of the Registrar. This app does not replace Student Self-Service, but is meant to be a supplemental way for students to access important information.